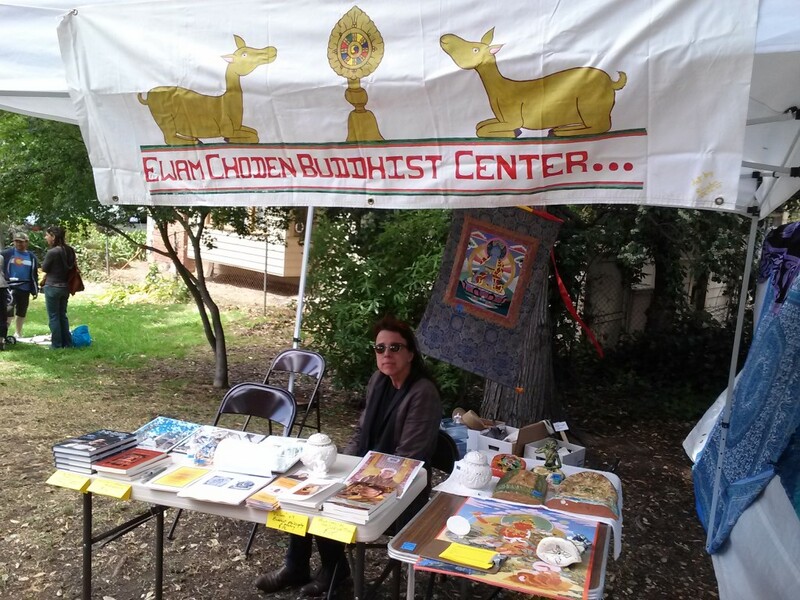 We will have a booth at the Fair, and Lama Kunga Rinpoche will be present (some of the time). Hours are Saturday, May 17th from 10 am to 7 pm and Sunday, May 18th from 10 am to 5:30 pm. See http://www.himalayanfair.net/ for information about the Himalayan Fair.